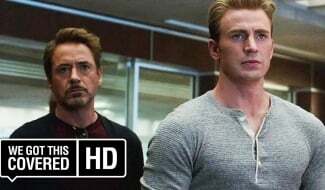 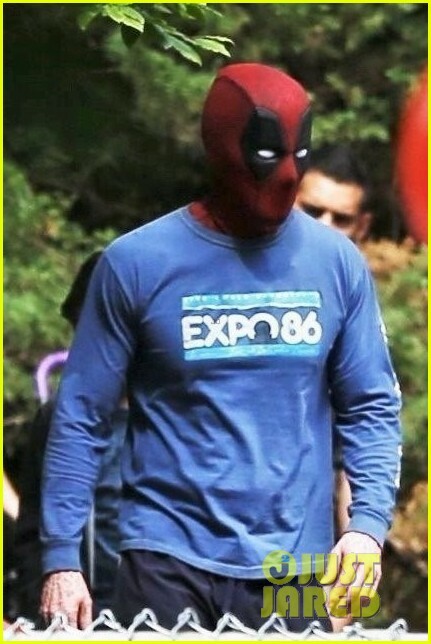 Cable and Domino are, without question, the two headline-worthy additions to David Leitch’s anti-hero sequel, Deadpool 2, and the former in particular has generated a metric ton of buzz among the comic book community ever since the Merc With a Mouth first teased the advent of Wade Wilson’s long-time nemesis last year. 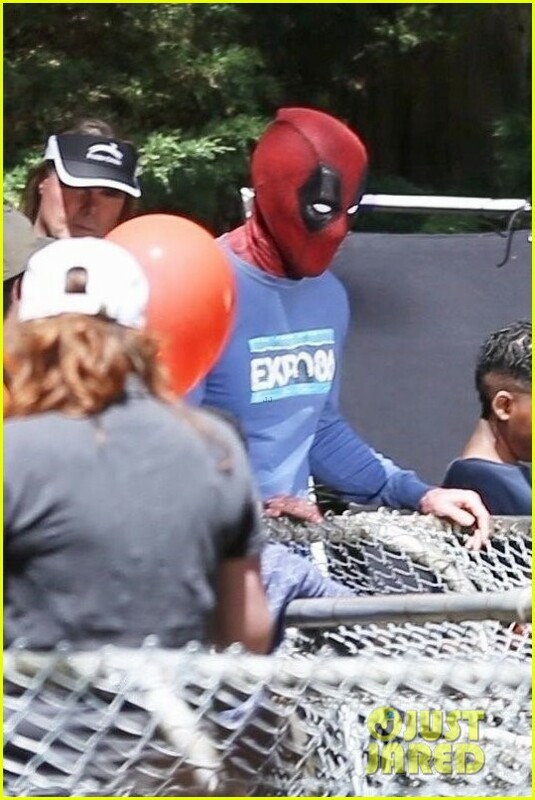 In typically flippant fashion, Ryan Reynolds’ foul-mouthed protagonist rhymed off a series of big names including Mel Gibson, Dolph Lundgren, and, er, Keira Knightley. 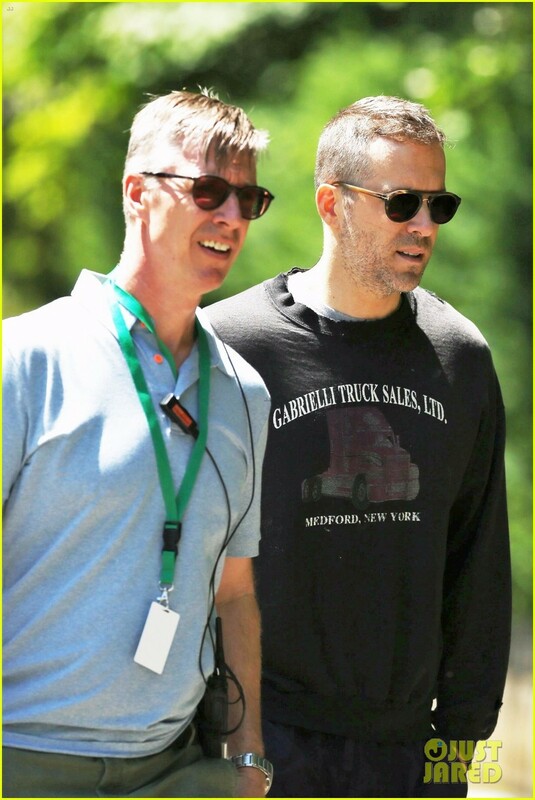 But it turns out the Powers That Be have selected Josh Brolin (Avengers: Infinity War) to play the time-travelling mercenary known as Nathan Summers. 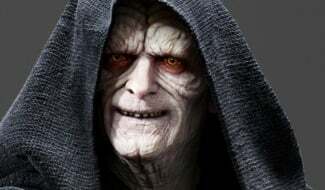 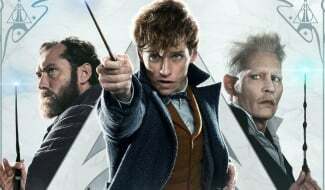 Brolin beat out a whole host of actors to land the coveted gig, too, after reports claimed that Pierce Brosnan and Stephen Lang were both in contention at one point or another. 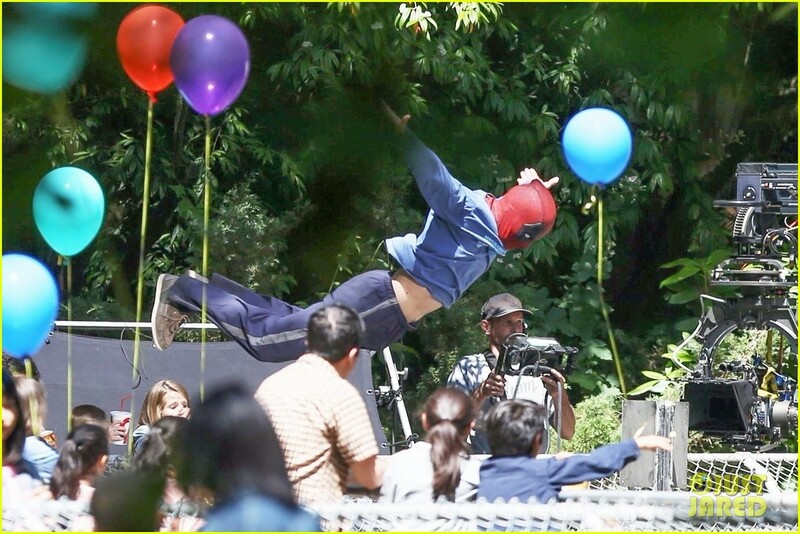 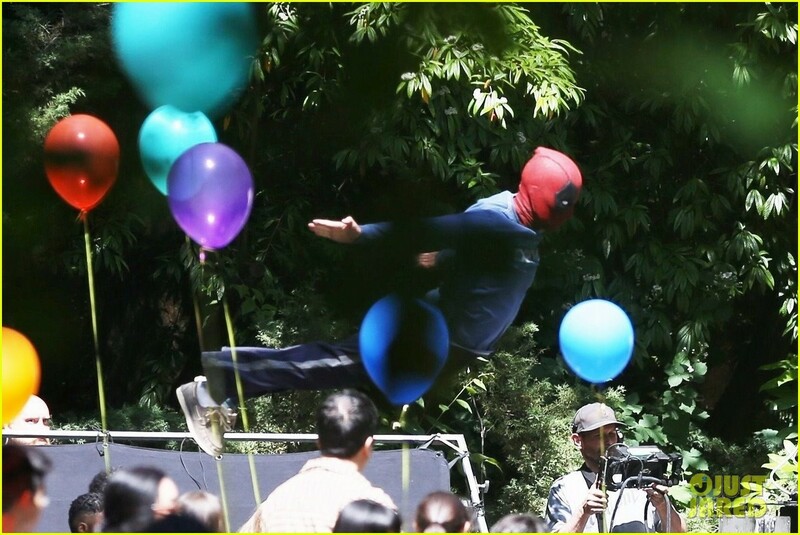 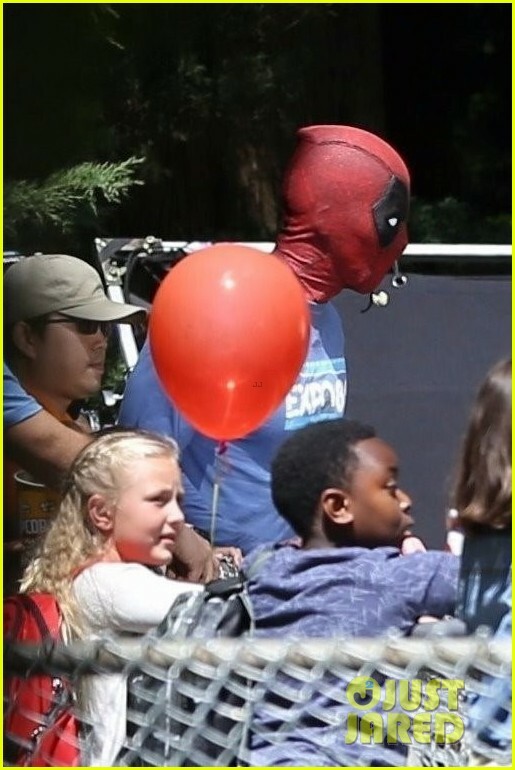 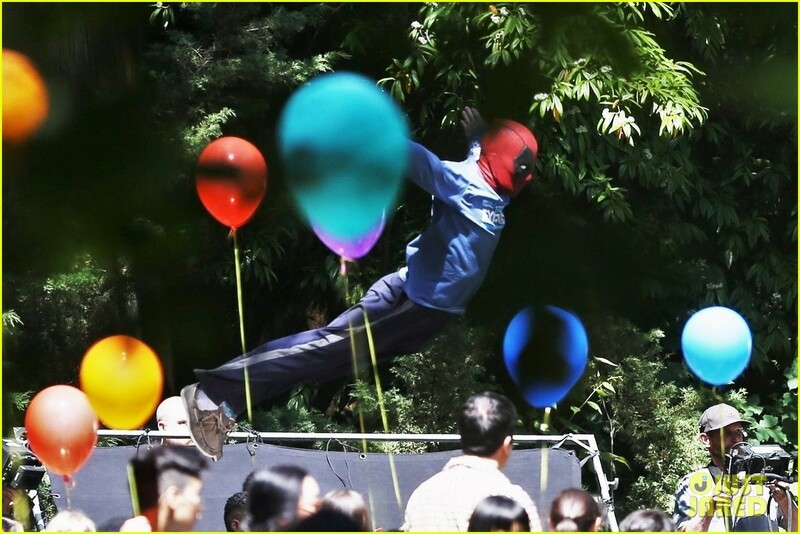 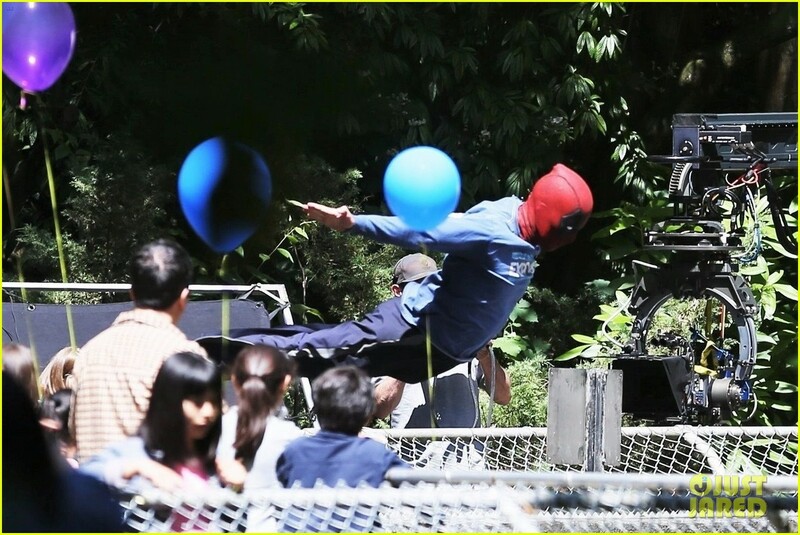 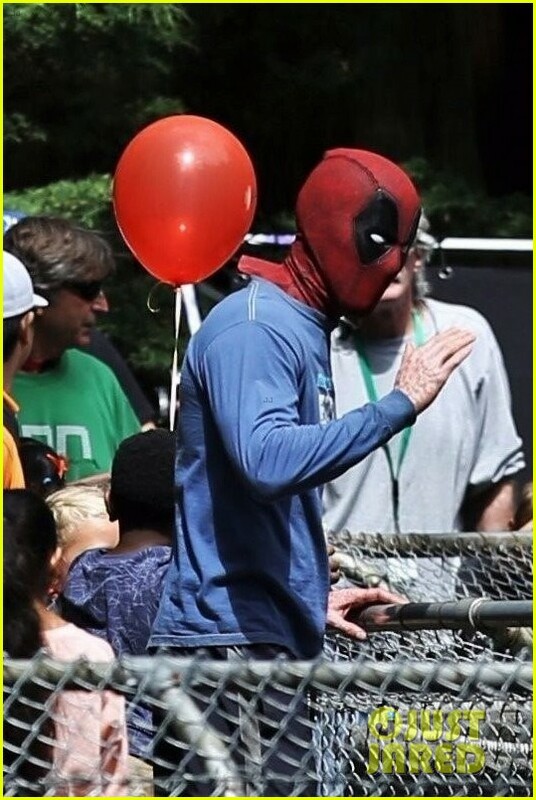 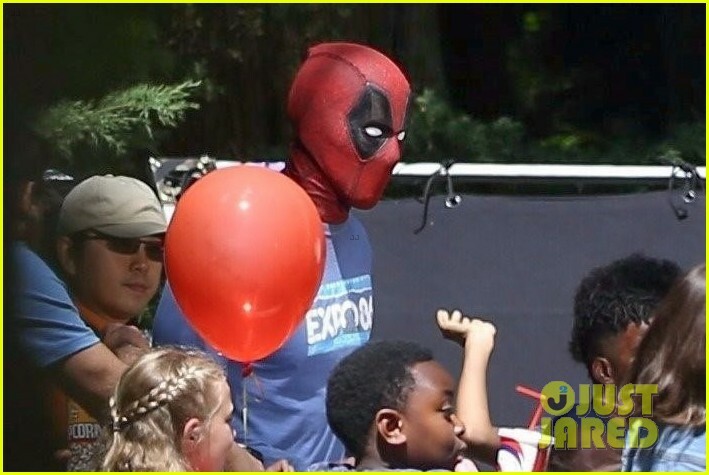 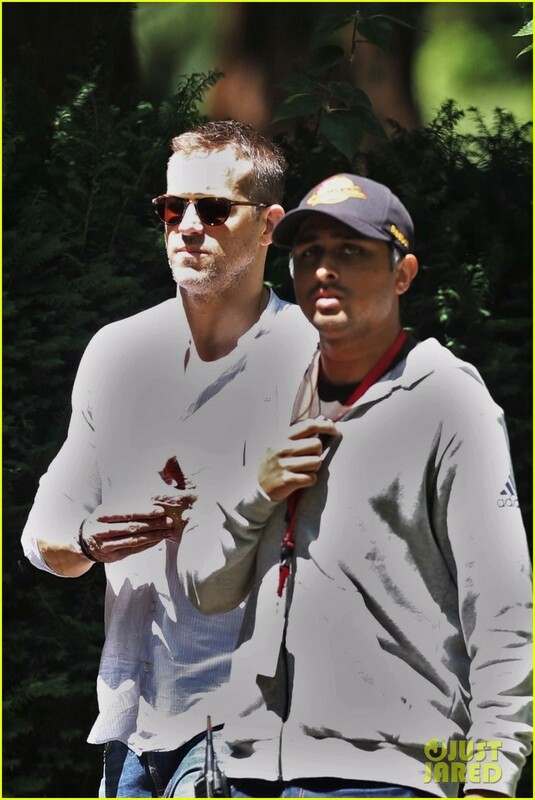 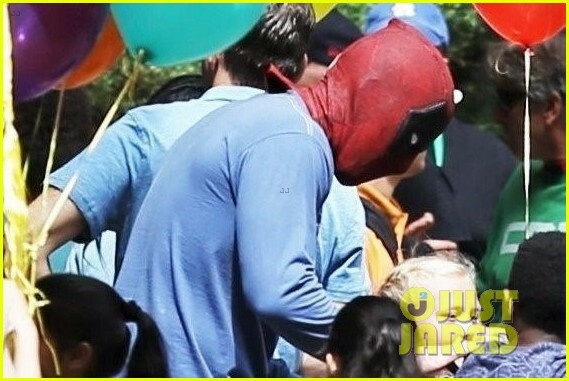 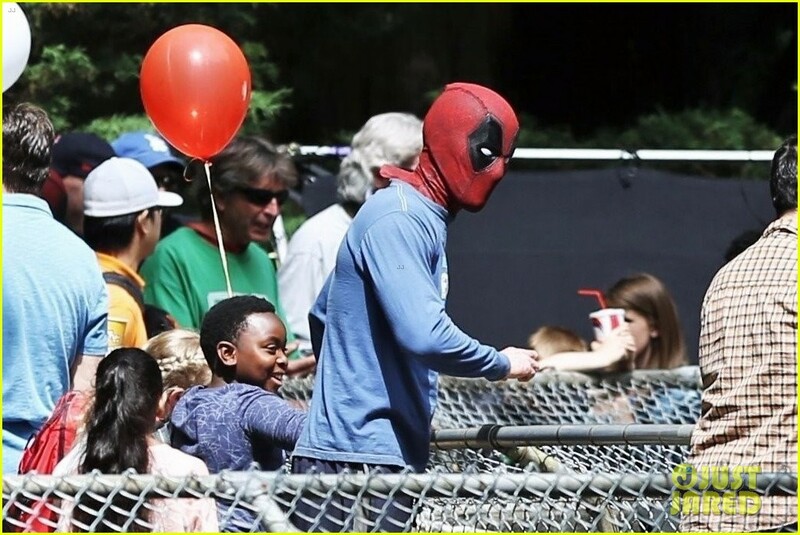 Alas, now that Fox and director David Leitch have made their decision, fans can begin to look toward Deadpool 2‘s June 2018 release date with giddy excitement – excitement which has now been heightened thanks to Just Jared, who’ve debuted a new batch of set photos featuring the Merc with a Mouth crashing a birthday party. 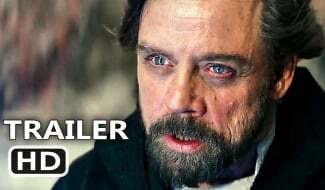 There’s nothing terribly revealing to be found, but it’s always nice to get another look at the sequel given how highly anticipated it is. 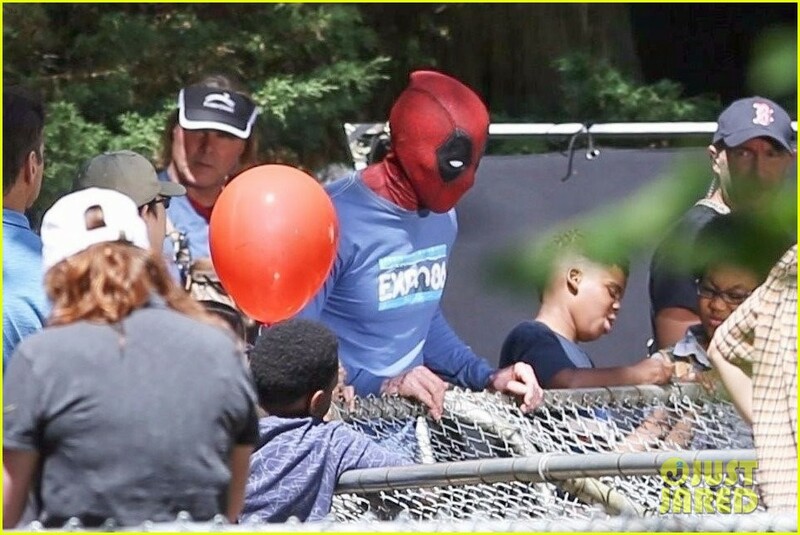 Unfortunately, there’s no context for what exactly’s going on here, but as mentioned above, it would seem that Deadpool is crashing some sort of children’s party, which we imagine will lead to quite a few laughs. 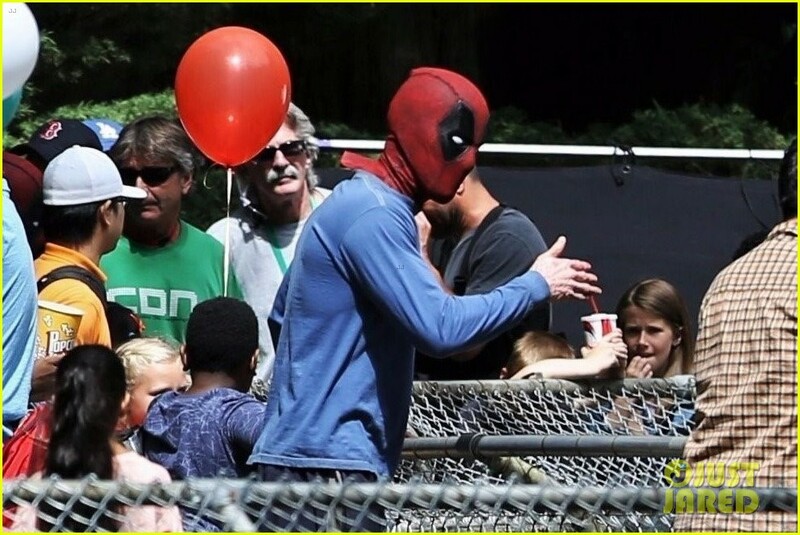 Especially if the Merc starts dropping expletives around the young ones. 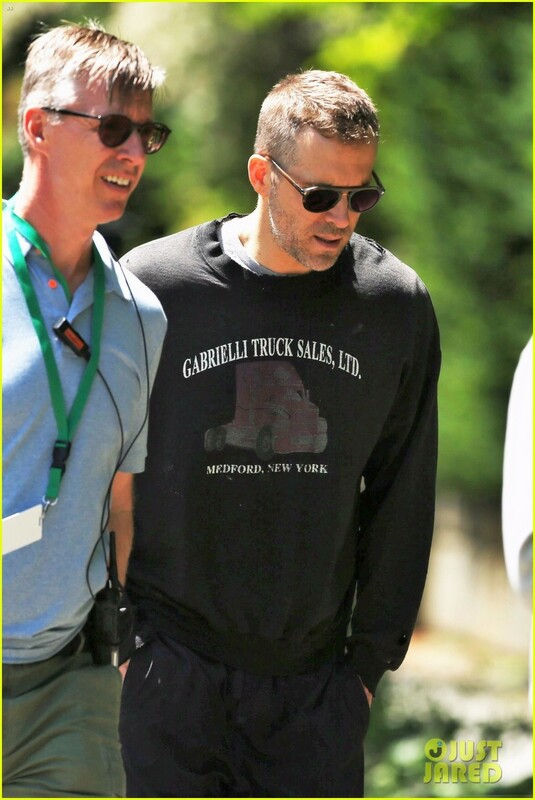 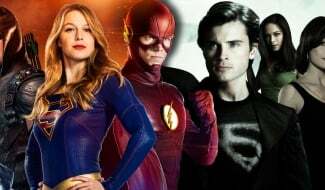 Other than that, there’s not much else to comment on with this new batch of set photos, but with production now well underway, hopefully we’ll get more soon. 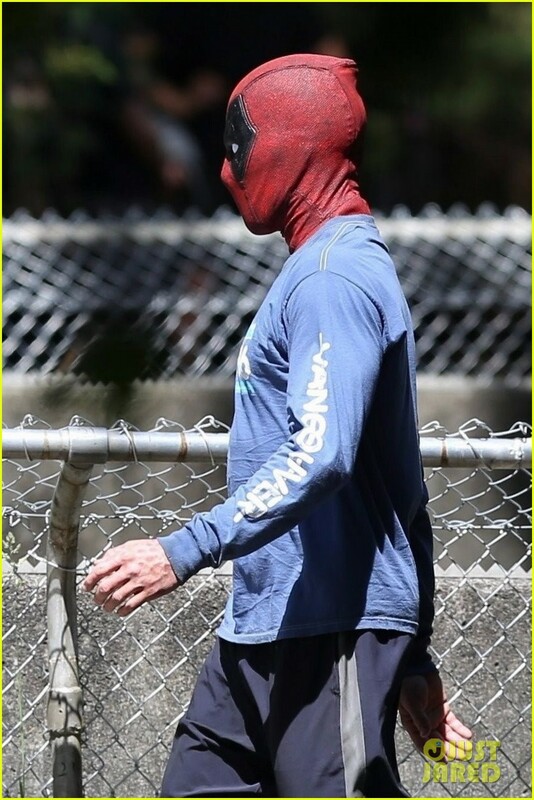 Deadpool 2 will see Reynolds spearhead a cast comprised of Josh Brolin (Cable) and Zazie Beetz (Domino), along with the returning Blind Al and Morena Baccarin’s Vanessa, the latter of whom is expected to undergo a big evolution in the film. 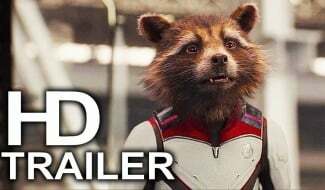 Look for the flick to hit theatres on June 1st, 2018.